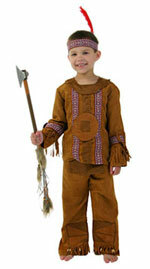 For the holiday season, find the best deals on child pilgrim girl costumes for sale. 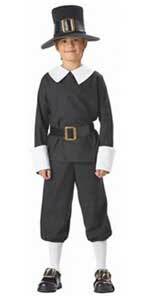 These pretty elegant pilgrim girl clothing are great for children who need a nice looking costume for their school play or community theater this holiday. These dresses also make impressive props for book report history presentations for elementary school. These traditional designs create an authentic nostalgic look of the colonial days of Early America. 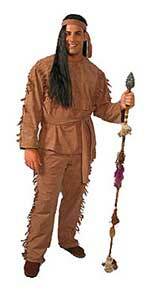 Girls dress sizes for these costumes are usually small 4-6, medium 8-10, and large 12-14. 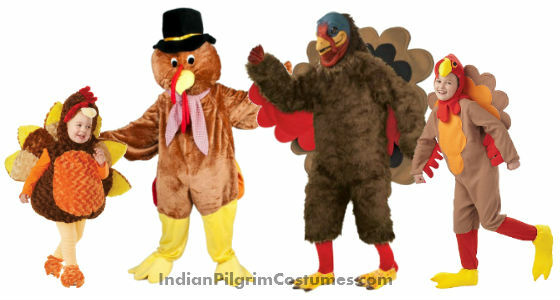 Browse through the sales listings on this page to find your favorite pilgrim’s girl costume. Next Day Shipping or Express Mail delivery options available. For more information on shipping and discount sales price, press on the button below. Bring back colonial fashion in this cute pilgrim dress. 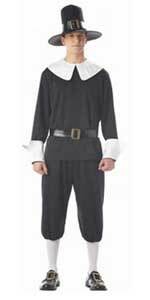 This elegant Early American clothing will be great for any Thanksgiving festival, historical reenactments or school play. 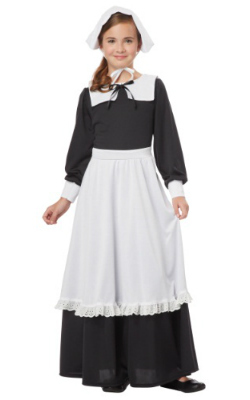 This fancy pilgrim girl dress features a quality full length black dress with white bib, large white apron, and traditional bonnet. Also available in smaller sizes for younger girls. Click to see additional sizing details. This elegant grey pilgrim dress for girls features a floor-length dress and long sleeves with white cuffs, white apron, and bonnet with white ribbon tie. 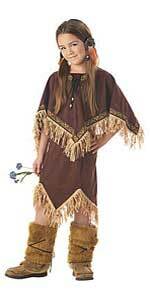 If you are shopping for an affordable Thanksgiving or Halloween Costume for your daughter, this child Pilgrim Girl costume will suit your needs. This early American style girl’s outfit includes the colonial costume dress with attached apron and bonnet. Available in small, medium, or large child dress sizes. 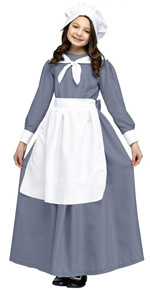 This girls colonial era costume includes a grey pilgrim costume dress with white collar, white apron, and bonnet. 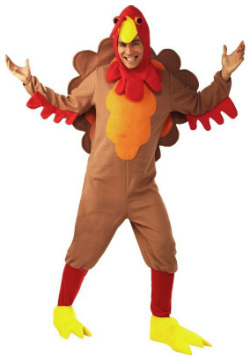 A wonderful costume for historical plays, Early America events, and Thanksgiving or Halloween costume parties! Available in children sizes: small, medium, and large. This traditional style colonial / pilgrim girl costume features includes a child size brown dress with white apron and a matching bonnet. Available in child sizes small, medium, or large.